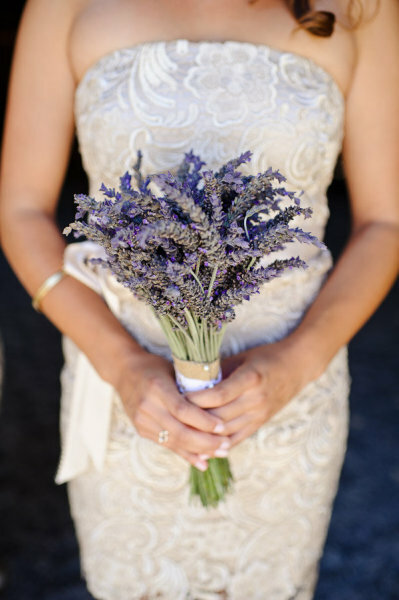 A lavender bouquet will not only look amazing, it will also smell divine! 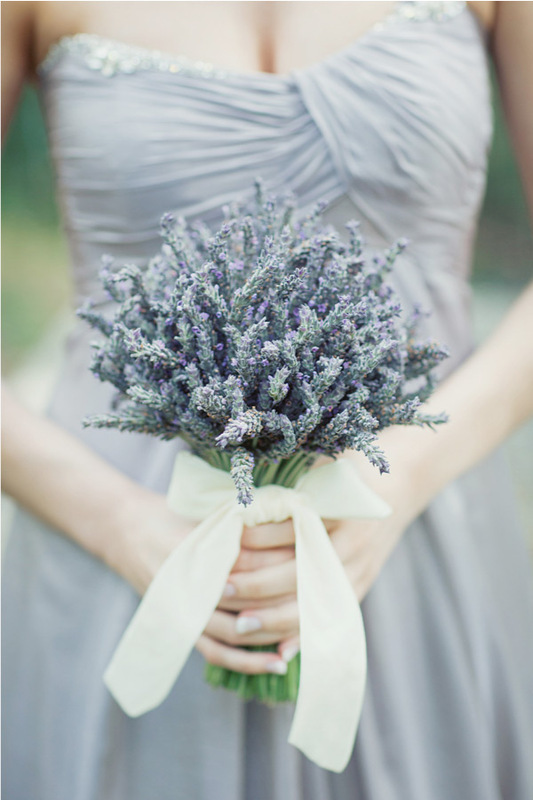 Lavender also dries really well so you can keep this bouquet for a long time! 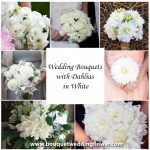 Photo by Elizabeth Messina. 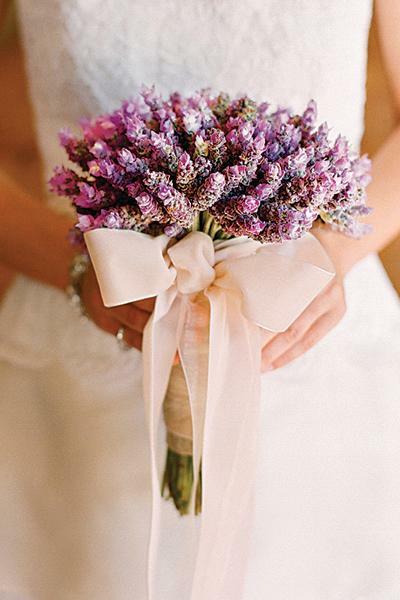 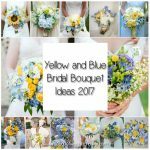 Stunning lavender bouquets for the bridesmaids to match the color of their strapless dresses. 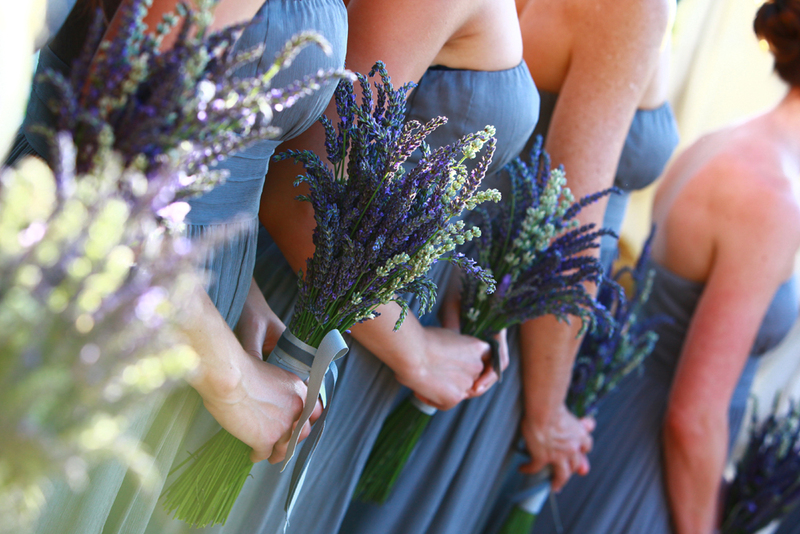 Loved the lavender bridesmaids bouquet featured in this real wedding set in California. 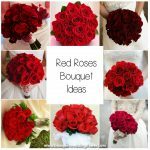 Photos by Ken Kienow Photography.